You know you need to do more digital marketing, but don’t have the hours or the resources. Sound familiar? Here are three easy and actionable tips to make the most of your time and money. Reviews not only give your brand and products more credibility, they are also a steady and fresh source of content that you don’t have to generate. They can be used on platforms like Facebook, LinkedIn, Twitter or quick YouTube videos. Reviews are also great for creating case studies for longer form content like blog posts. 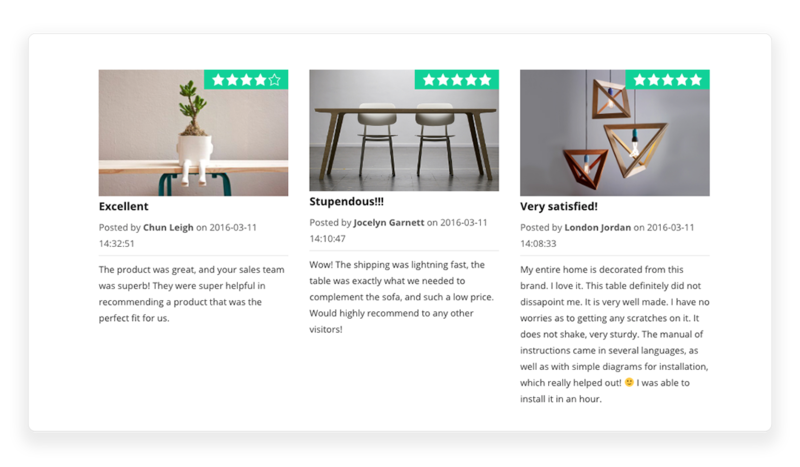 If you use WordPress, review plugins can help you easily manage and customize your reviews so that they can appear on various Woo Commerce or other product pages, or in other specific places. To generate more reviews make sure to follow-up purchases with an email asking, “How did we do?” or “Tell us what you think”. This process can be automated right from your WordPress dashboard with a free plugin like the Ultimate WP Mail. Many companies also offer small incentives for reviews like offering 10% off the next purchase. Maintaining active social media channels can seem very time consuming, but being selective can really help maximize your investment. Start will only a few channels that you can afford to properly maintain. Learn the profile of your user/buyer. How old are they? How and where do they search for information on your product or service? What social channels do they use most? Be aware that some social channels like Facebook are better for sharing general information posts that ultimately lead the buyer to your product. These types of social channels can yield fewer results if you sell business to business and don’t have the money to invest in ads. Many users don’t want to read work-related posts on their personal time. Using programs and plugins to get your content shared automatically can cut the time you have to spend on marketing drastically. Investing in these tools can allow you to share one message across multiple platforms like Twitter, Facebook and your blog with only one post. Automating can also make sure your accounts seem far more active than just logging in sporadically and sharing a post. Using content management tools can post content for you around the clock – ideal to attract users outside of your time-zone. There are also various tools, which can help you quickly build-up a following of quality leads. You can search for and follow all accounts that have certain keywords in their bio or connect with all the accounts following your competition. While it may take some initial set-up time, automation tools will pay off in time-savings in the long-run. Do you like our WordPress products or post content about WordPress? 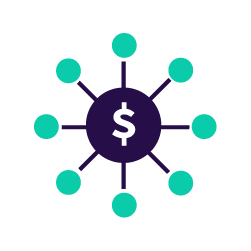 Why not share the tools that help make your business a success and earn commissions in the process.